For Employers Who Want wellness to be a Successful Business Strategy. WellSteps can train your staff to use the WellSteps platform. Once trained you can offer the nation's best wellness program for as little as $.50 per participant per month. 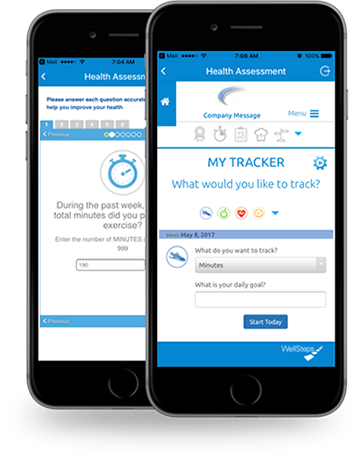 You can even generate revenue by offering your own wellness program powered by WellSteps!